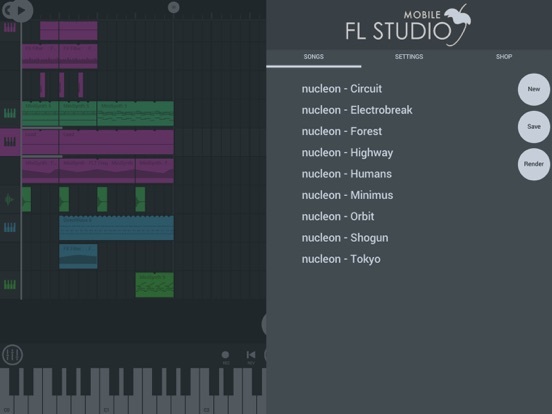 After pretty long period of beta testing and Android launch a month ago – FL Studio Mobile 3 has finally arrived to the AppStore. 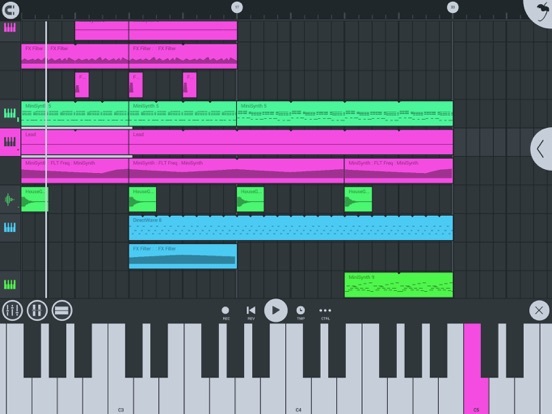 FL Studio Mobile 3 is a complete rewrite and seems to be quite serious take into mobile music production for Image Line. 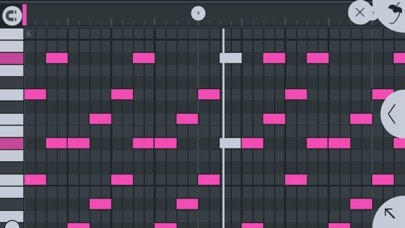 It is even has more in common with GrooveMachine (previous app of Image Line than with previous versions of FL Studio Mobile). 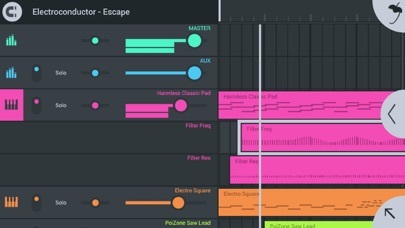 What stands FL Studio Mobile apart from other iOS DAWs is that it offers seamless integration with desktop production. 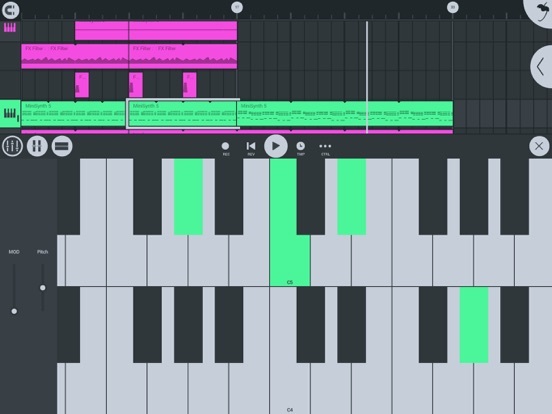 Though iOS is powerful platform for music production – majority of musicians prefer working on large projects on desktop/laptops. 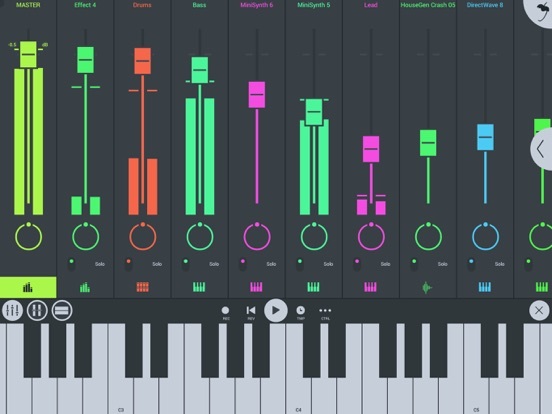 With new plugin for FL Studio desktop (called FLM) you can just get your app right inside big FL Studio (plugin has similar interface and all the features of FL Studio Mobile). 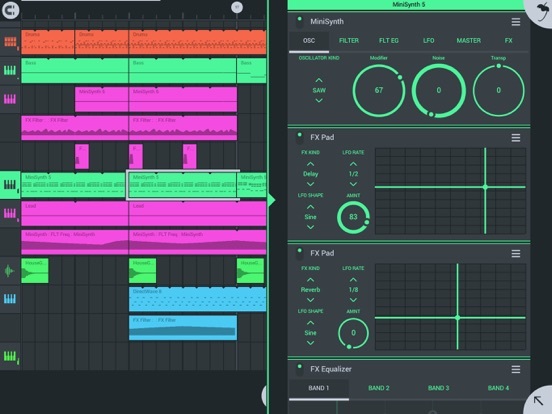 As Image Line made FL Studio Mobile multiplatform they didn’t focus much on iOS integration. On paper it supports in and out ports of Audiobus and can work as IAA-generator. 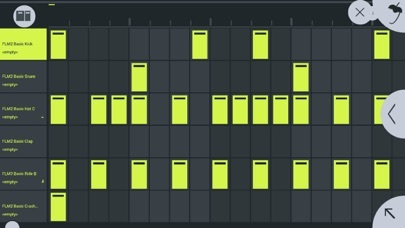 But when you want to record another app into FLStudio Mobile it doesn’t synchronize tempo/clock start/reset/stop with the app. 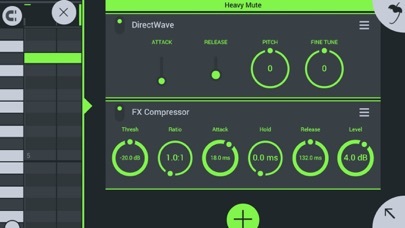 And from the first version there’s no support of IAA instruments and effects and no AU support. Audio editing features are pretty limited – though it is nice to have pitch automation of audioclips. But what is really good in this app – is how it sounds. 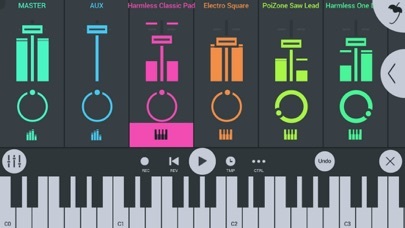 With large number of effects, few synths and DirectWave – Sample based instruments – you can create instrument on desktop and import it into the mobile or use stock sounds that are also pretty good.